Lessons are held at our Hagerstown store location and are available Monday through Saturday from early afternoon until late evening - Stop by the store and check out the lesson board to see what days and times are open. 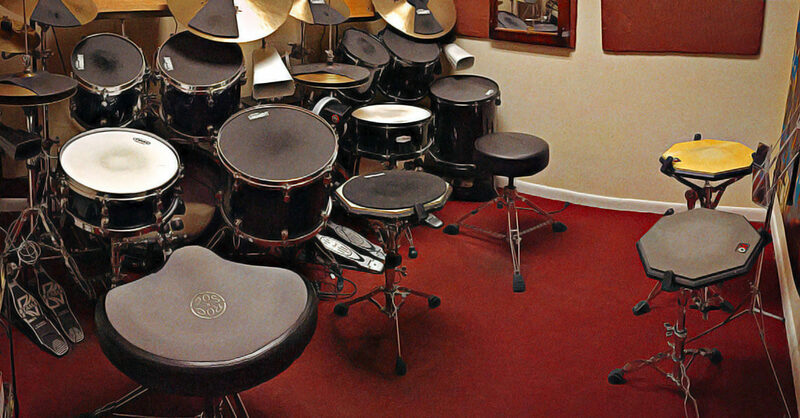 At Drums on SALE we pride ourselves on keeping the art of drumming alive. The craft of playing percussion can start at nearly any age - from the age of six to seventy! Our instructors are well versed in all styles and have have over 20 years of combined playing and teaching experience to back it up. 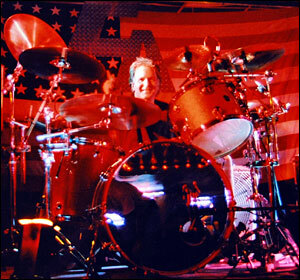 We charge $78.00 per month for a half hour lesson weekly. That includes months with 5 weeks! 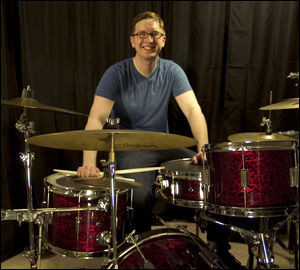 A graduate of Shenandoah Conservatory of Music, Ragan has over 15 years of teaching experience. He recorded and toured with Atlantic recording artists The Clovers for over nine years. Currently Ragan is performing with several local bands in the tri-state area, including Blind Date, Rudy and the Bluefish, and The Blues Vultures. Ragan teaches on Monday, Tuesday and Thursday evenings.